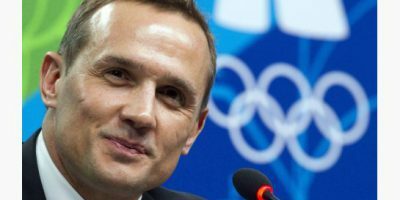 под общим 54 номером на драфте 2003 года. Crombeen started his junior hockey career with the OPJHL's Newmarket Hurricane 87's in 2000–01. He then spent four seasons with the OHL's Barrie Colts. He had 170 points in 248 regular season games and 21 points in 44 playoff games for Barrie. He also had over 100 penalty minutes in each season. Crombeen was drafted by the Dallas Stars in the second round, 54th overall, of the 2003 NHL Entry Draft. In July 2005, he signed a three-year, entry-level contract with the Stars. He split the 2005–06 season with the AHL's Iowa Stars and the ECHL's Idaho Steelheads, totaling 20 points in 60 regular season games. In August 2006, he signed with Assat Pori of SM-liiga. In 55 games, he had 22 points and 152 penalty minutes. He also played 13 regular season games and 22 playoff games for Idaho in 2006–07 and helped the team win the ECHL championship. Crombeen spent most of the 2007–08 season with the Iowa Stars but was recalled to the Dallas Stars in January and made his NHL debut. He played eight regular season games and five playoff games for Dallas. In July 2008, he re-signed with the team as a restricted free agent. He played 15 games for Dallas early in the season, but in November, he was claimed off waivers by the St. Louis Blues. He finished the 2008–09 season with the Blues, playing 66 games for St. Louis with 17 points. 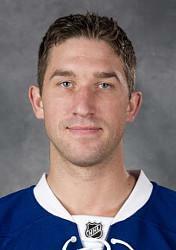 Crombeen re-signed with the Blues as a restricted free agent in July 2009. 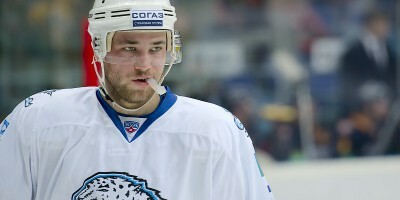 During the 2009–10 season, he played in 79 games. He had 15 points and a career-high 168 penalty minutes. In 2010–11, he played in 80 games, totaling 14 points and 154 penalty minutes. He led the team in penalty minutes that season. In June 2011, Crombeen signed a two-year contract extension with St. Louis. He suffered a broken left shoulder blade in the Blues' final preseason game in October. He finished the season with three points and 71 penalty minutes in 40 games. After the first year of his extension, St. Louis traded Crombeen and a fifth round pick in the 2014 NHL Entry Draft to the Tampa Bay Lightning in exchange for fourth round picks in 2013 and 2014.